The Tennis Academy prides itself on having the highest quality staff in all of our departments. We hope you enjoy your service here at our club! Alex Policarpo is our Director of Member Services and Facility Management. 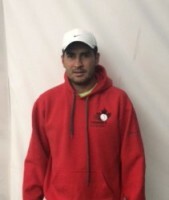 Alex is a certified Level 3 coach with Tennis Canada. 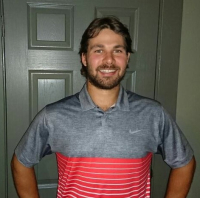 Alex has over 26 years experience coaching national and international players and is a former National Under 8 and Under 10 coach for Tennis Alberta. Chris is the Human Resource as well as the Food & Beverage Director of the club. Chris has over 8 years of experience in the food & beverage industry with an extensive background in staff management. Ralph McNiven is the Director of Operations at the club. 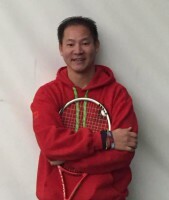 He is a certified Level 2 coach with Tennis Canada. 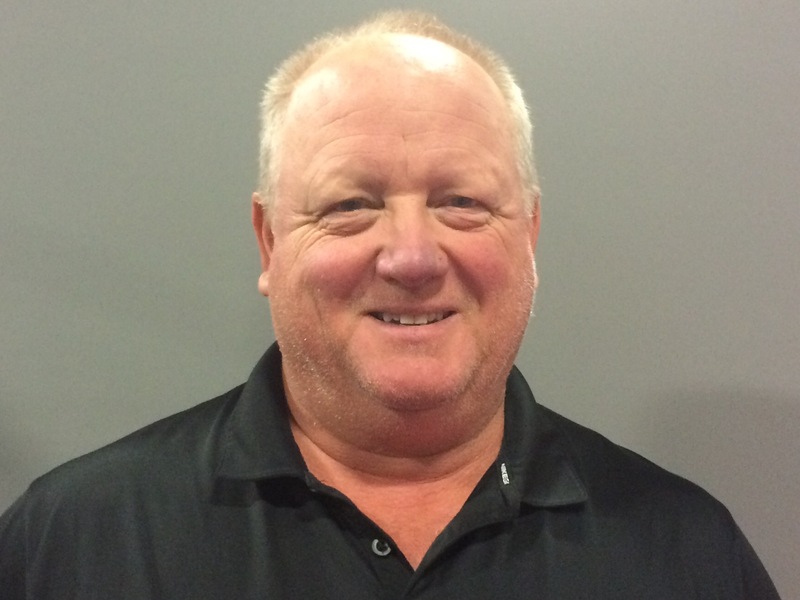 Ralph has over 25 years full time coaching experience from beginner to nationally ranked players. Ralph was the Head Men's Tennis Coach for the University of Calgary Dino's team for 15 years. Jeff is the Director of Tennis at the club. 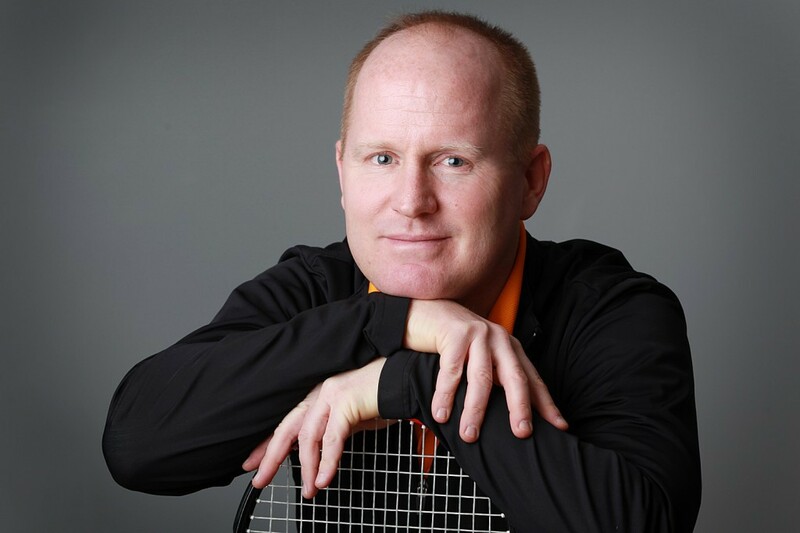 Aside from holding the highest certification in the USPTA he is also the only tennis coach in Alberta to ever attain a level 4 certification with Tennis Canada. Jeff is a former National Coach and in 2009 he was proudly inducted into the Tennis Alberta Hall of Fame. 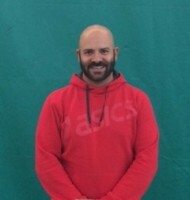 Marc Colangeli is the High Performance Director of the club. 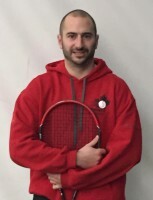 Marc is a certified Level 3 Coach with Tennis Canada and has been a Provincial Coach for 4 straight years. During his time as a Provincial Coach, Marc has taken teams representing Alberta to international events in France and Florida. Garcia has over 20 years of coaching experience. Garcia was a National Jr Team member for Jamaica from the age 14 - 18. Garcia has his Professional Coach rating with the USPTA and has been coaching at The Tennis Academy for the past 6 years. Sonia has won multiple National Jr Titles in her home country of Colombia and earned a scholarship to Rollins College in Florida. Sonia is a certified USTA coach and has been coaching High Performance juniors for the past 8 years. Eric is a University of Saskatchewan graduate. Eric has won multiple Provincial titles as a player from Saskatchewan and has competed in many ITF professional events as an open player. He was awarded the 2009 Sportsmanship Award at the Canadian Jr Nationals. Rolando has been a high performance coach for over 10 years working with some of the top Nationally ranked juniors from his home country of Colombia. Rolando is a certified Coach 2 with the ITF (International Tennis Federation) and is also a certified USPTA coach. Willie delivers all of The Tennis Academy`s grass root programs and has his Club Pro 1 certification with Tennis Canada. Willie has taught over 20,000 children the sport of tennis through the school programs he instructed in Kelowna and now runs for The Tennis Academy. Jenn is the Administrative Manager of The Tennis Academy. She has worked for the club since 2014 . 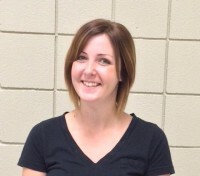 Jenn came to us with an extensive background in sport and recreation management. She also holds a diploma in Therapeutic Recreation as well as studied psychology at Saint Mary's University in Halifax. Donovan has lived his whole life in Calgary. 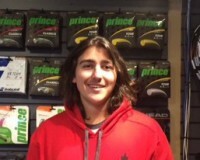 He is currently attending the University of Calgary for a degree in Kinesiology, with a major in Biomechanics. In his spare time, Donovan enjoys playing the guitar, saxophone, and mandolin. In the future, Donovan hopes to one day become a Doctor. Michelle is our Head Chef and brings a wealth of knowledge and experience to the MVP Lounge. She has worked as a chef at many restaurants that have received accolades for their food. Michelle is passionate about cooking and if you haven't tried it yet, her baking is to die for!